Whew, baby! Just realizing that I have a back-logged guest post from before I went all disappeared from the flu and bronchitis. Many apologies to Sandra Danby, whose post was supposed to coincide with the release of her first novel, last month. I am intrigued that she wrote a book that seems very similar to the one I have been writing for the past couple years (The Family Elephant’s Jewels, about seven siblings who discover, after their mother’s death, that she has been keeping secrets from them their whole lives) and also that her cover looks similar to The Touch (my serialized Wattpad novel). I also happen to be fairly obsessed with trees. Great minds think alike. What is it with trees? My starting point was a thirty-year-old woman, Rose Haldane, six months after her mother has died. She is with her sister clearing out a wardrobe when they find a diary and discover Rose was adopted as a tiny baby. And she didn’t have a clue. In their mother’s handwriting they read: “October 17th 1968. I’m going to adopt a baby when she is born. It’ll be my precious secret.” Rose knows it means her. So her mother lied to her, her father too. Rose realises all her relationships have changed: her sister Lily is not a blood relative at all, nor her beloved grandmother Bizzie. Unknowingly, Rose has lied every time she ticked the “no family history of heart disease” box on insurance forms and financial statements. The family tree she has always taken for granted suddenly becomes the centre of her identity. For me, the stride from family tree–the forms which all family history researchers complete–to a real live tree, was short. The family tree, the networking of roots and branches, stretching wide, unseen beneath the earth and hidden by leaves, is an ideal image for the twists and turns of Rose Haldane’s heritage. That’s why there is a tree on the front cover of Ignoring Gravity. 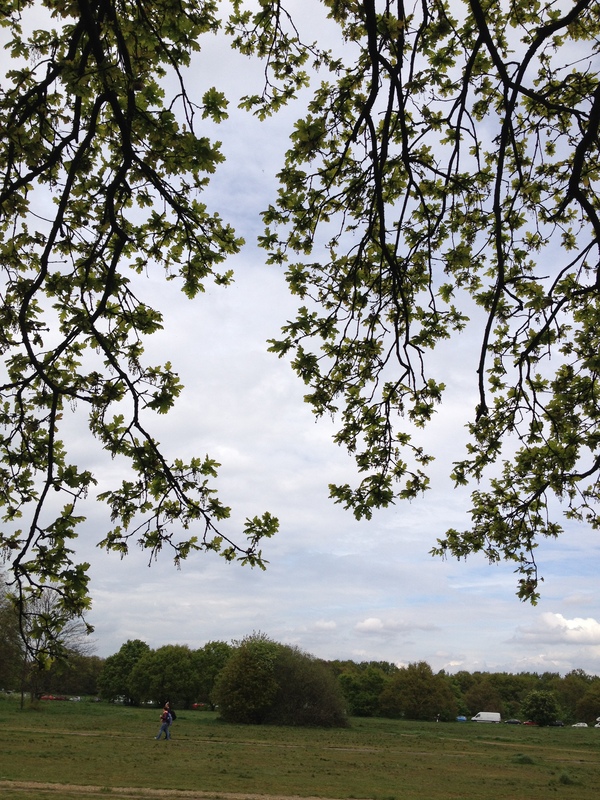 The tree which inspired the design is living, tall and strong, in Wimbledon Common in London. It stands alone on a quiet part of the common, tall and over-arching. It must be hundreds of years old. Oak trees can live in excess of 1000 years. One day, as I sheltered from the rain, I noticed the pleasing effect of leaves against the sky. The tree on the front cover of Ignoring Gravity represents those leaves. The family tree imagery also explains why I was interviewed about the book sitting beneath an old gnarled tree, on a cold windy March day. Ignoring Gravity by Sandra Danby, is available now in paperback and e-book at Amazon. Connectedness, second in the series of novels about ‘Rose Haldane: Identity Detective,’ will be published in 2015. 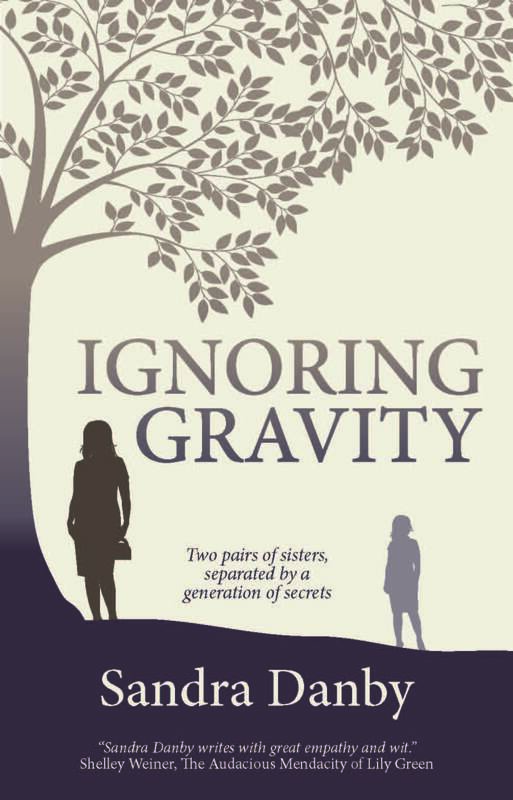 Check out the book trailer for Ignoring Gravity HERE. 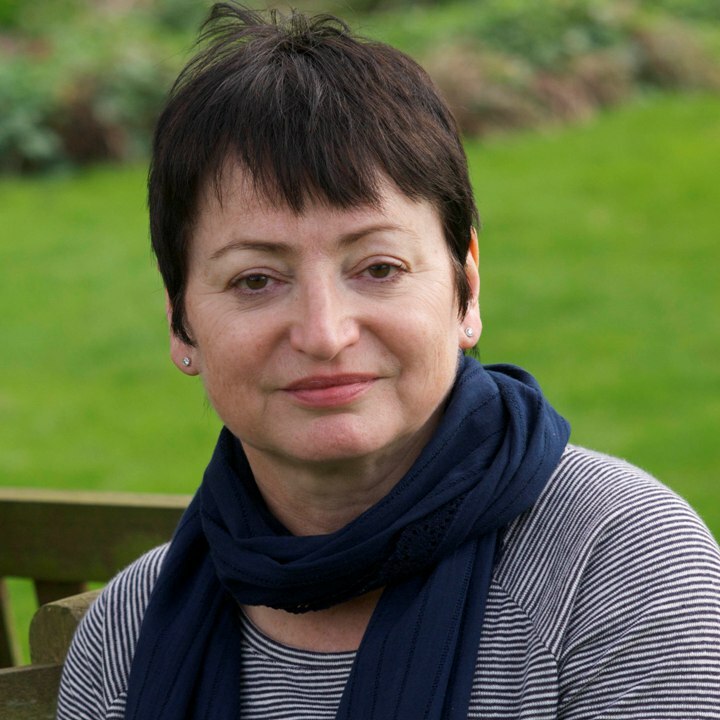 Also, visit her award-winning BLOG about fiction, short stories, writing and reading; follow her on Twitter @SandraDanby; like her at Facebook. View her Interview Beneath the Tree, below. All text Copyright Devon Trevarrow Flaherty 2012-2017. Linking and citing allowed; using my words for profit without my approval, illegal. Profane or cruel comments will be deleted, as well as spam and other comments that I feel should be deleted.. First-time commentors are mediated. Photos copyright respective publishers (for books and movies), myself, and other internet sources. For copyright information on a particular photo, please contact me. Currently reading Mycophilia, by Eugenia Bone, An Insular Possession by Timothy Mo, and Wonder by R.J. Palacio. With my son, I'm reading Little House in the Big Woods by Laura Ingalls Wilder. Currently reviewing so many books that I can't list them all. The next one is American Gods by Neil Gaiman. For a complete list with links to Devon's book reviews, click here. 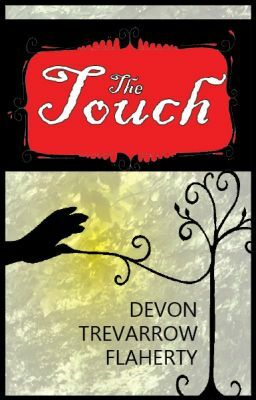 The Touch on Wattpad. Check it out! For free! Check out Devon Trevarrow Flaherty's books at the OFFICIAL WEBSITE! Exactly what you were looking for! Devon has read 9 books toward her goal of 55 books.